After around two hours of downtime, Nest should be back for everyone now. Let's hope we don't have to post about this again anytime soon. 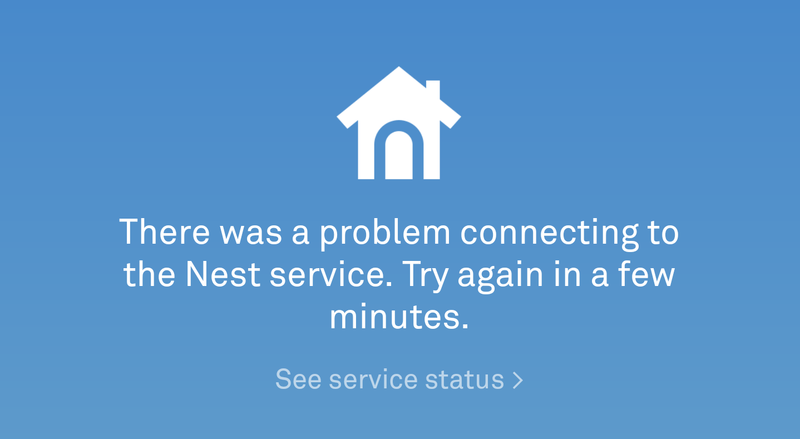 Yes, Nest is down again. You'd think that a security camera system that tens of millions of people use would be better at keeping its service up and running, but this is the second time Nest has gone down in less than two weeks. Reports of the outage are widespread. DownDetector shows a massive spike in reports as of 1.5 hours ago, and the service still isn't back up. Nest is aware of the issue, though it hasn't said anything on Twitter aside from replying to a ton of tweets saying, "We have received reports on this and are looking into this now. Stay tuned." We'll let you know if Nest releases a statement of some sort and/or when the service goes back online.